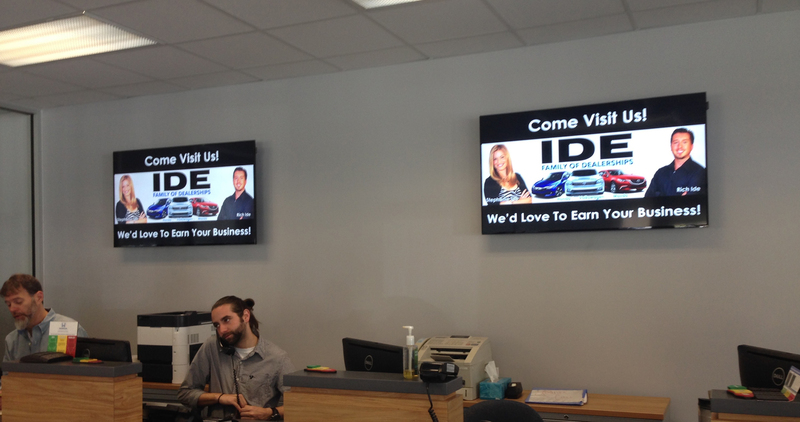 Enhance your showroom with high-impact digital display systems. 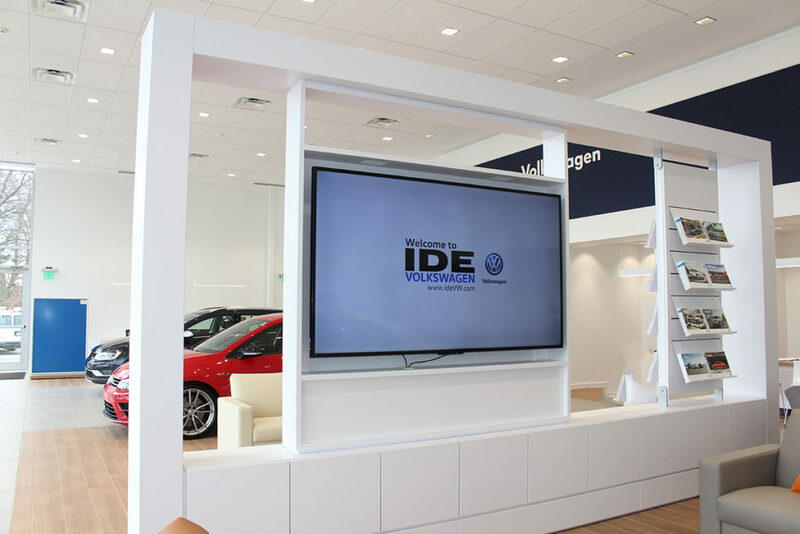 Provide an additional selling platform to engage prospects with targeted messages, product education and brand reinforcement. Take it a step further and allow them to have all their options right in front of them with the power to customize a vehicle with the touch of a finger. 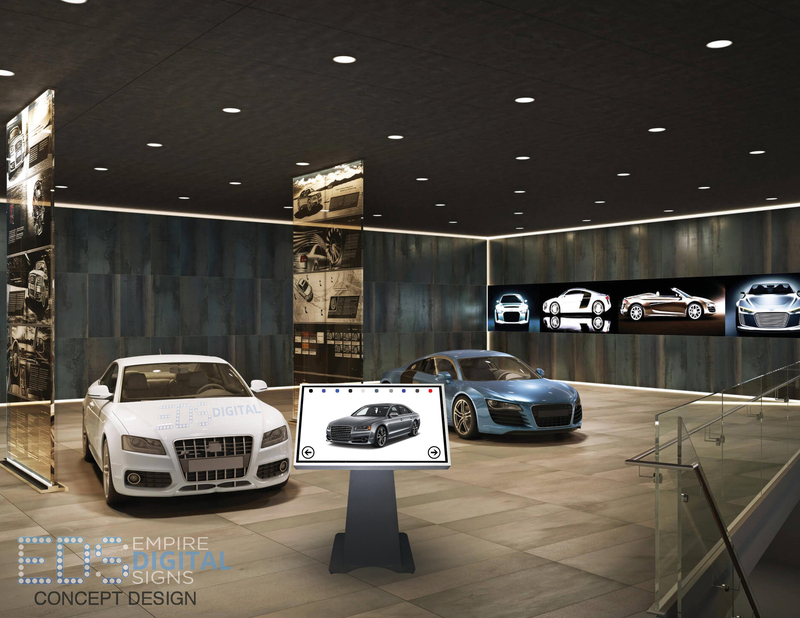 Visuals are everything – we’re giving you the ability to up-sell right from a touchscreen. It can be difficult to show prospects all their options, given inventory size, and sometimes it can be difficult to envision something unless it’s right in front of you. 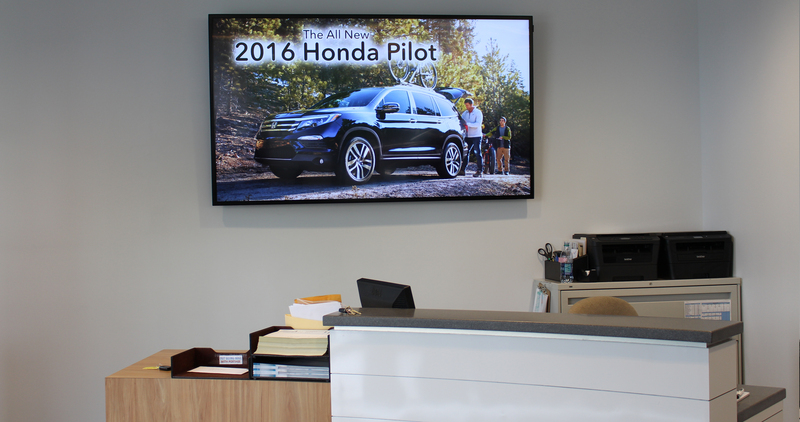 Give anyone who walks in the door the option to build and customize a vehicle from start to finish – right at the touch of a finger. Enable them with a user experience that assists you in providing a great customer service and sales process.